All of our residential restorations come with a one-year labor warranty. To extend your coverage further to 5 years, including labor and products, purchase the “Healthy Warranty Protection”. This includes the cleaner and sealer to maintain your surface. Learn more about the warranty details below. 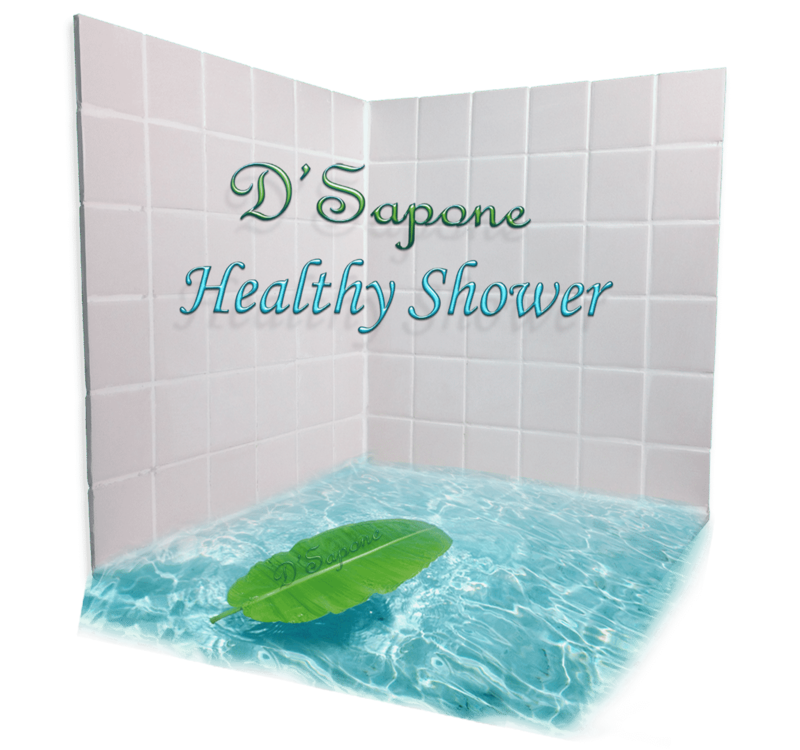 All line items for the “Healthy Shower” must be scheduled on the estimate to receive a 5 year warranty. The “Healthy Warranty Protection” cost $48.00 every 6 months and you receive free Valore Cleaner and Sealer to maintain your “Healthy Shower” that almost makes cleaning obsolete, a value of $39.95. All line items for the “Healthy Floor” must be scheduled on the estimate to receive any of our 5 year warranties. 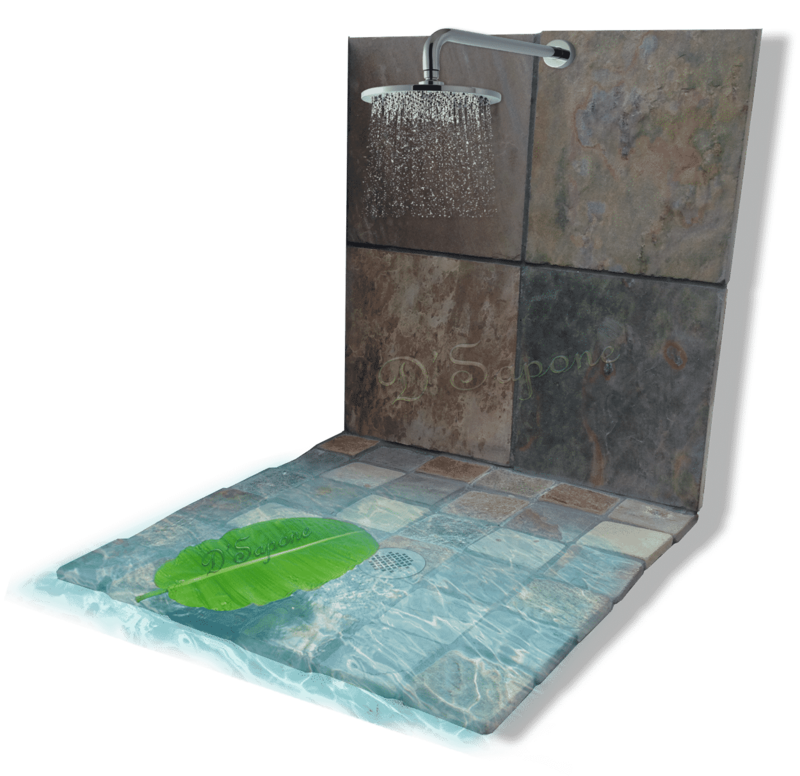 The “Healthy Warranty Protection” cost $48.00 every 6 months and you receive free Valore Cleaner and Sealer to maintain your “Healthy Shower” that almost makes cleaning obsolete, a value of $39.95. All line items for the “Healthy Shower” for natural stone, must be scheduled on the estimate to receive a 5 year warranty. The clear seal ‘Celine’ applied over the stone will be warrantied for 3 years. 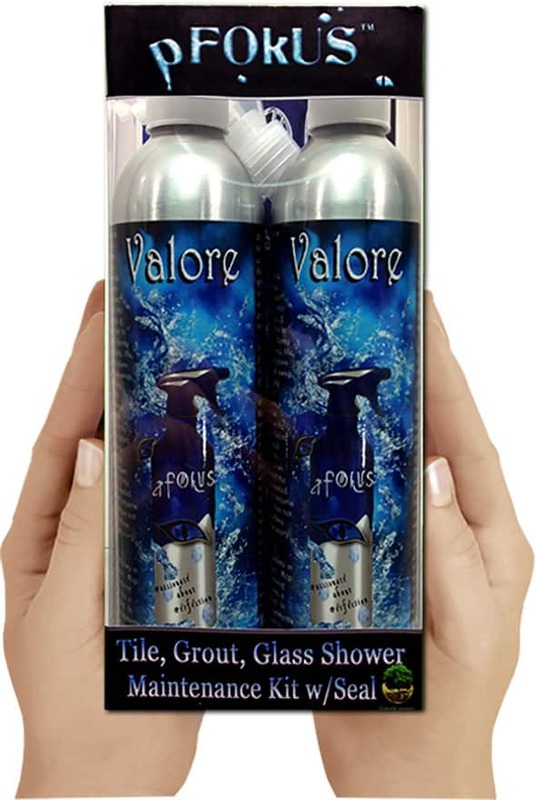 The “Healthy Warranty Protection” usually cost $48.00 every 6 months and you receive free Valore Cleaner and Sealer to maintain your “Healthy Shower” that almost makes cleaning obsolete, a value of $39.95. Valore, it’s one continuous form, where sealer and cleaner function in perfect unison, creating a new generation of maintenance that’s better by any measure. From the invisible sheeting molecules infused with H2O2 – to the transition of grout and tile to the crystal clear glass, every detail was carefully considered to protect your surface from stains.